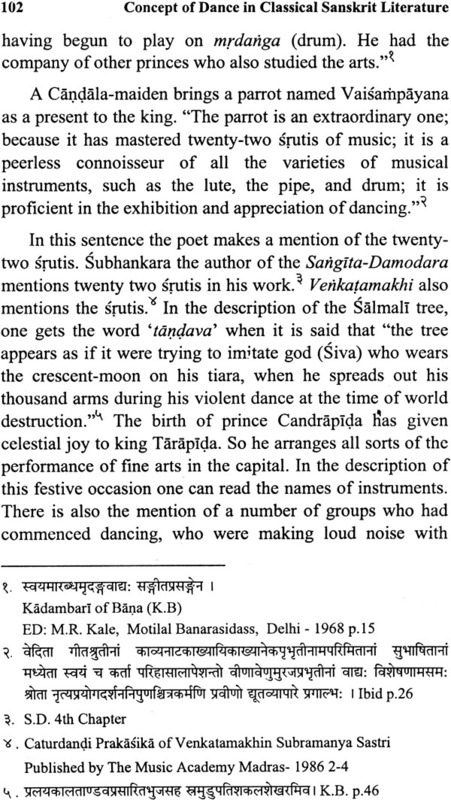 The rich tradition of Sanskrit literature reveals the most sublime and brightest aspects of Indian culture. 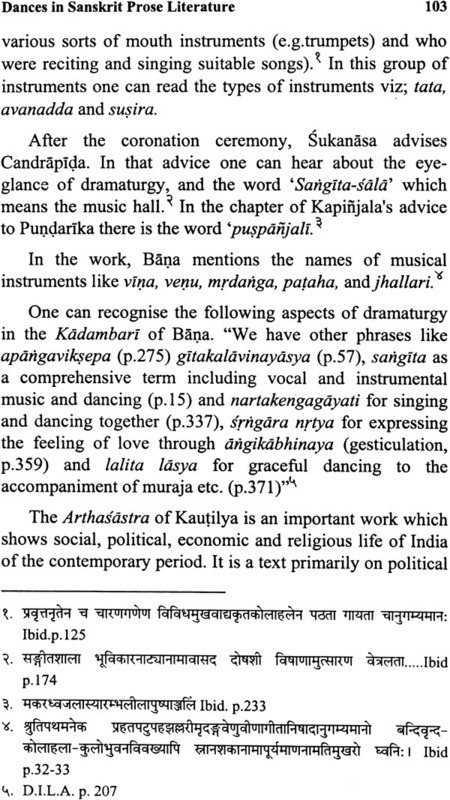 Dance and drama have always played a vital role in the development of art traditions and we have a long history of sustained growth of these arts. 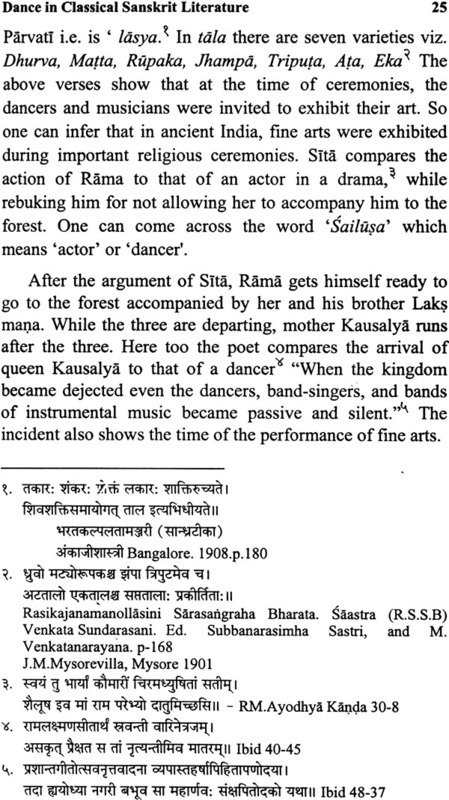 The valuable research work by Dr. Hegde presents a sound analysis of the perspective of Abhinaya evinced in Sanskrit drama. The author had given authentic references to the techniques of performance. The graphs and figures of hand-postures, eye-gestures, steps etc. 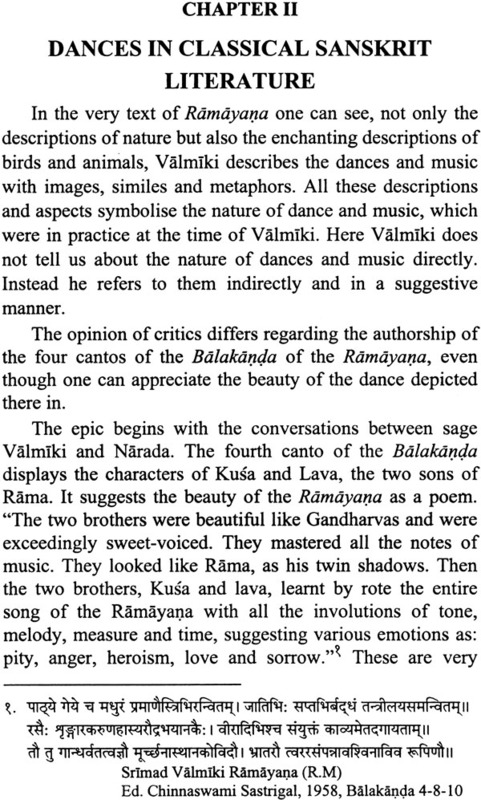 provided in the last chapter of this book have enhanced its value as a reference work for the study of dance-techniques and their interrelation with Sanskrit literature. 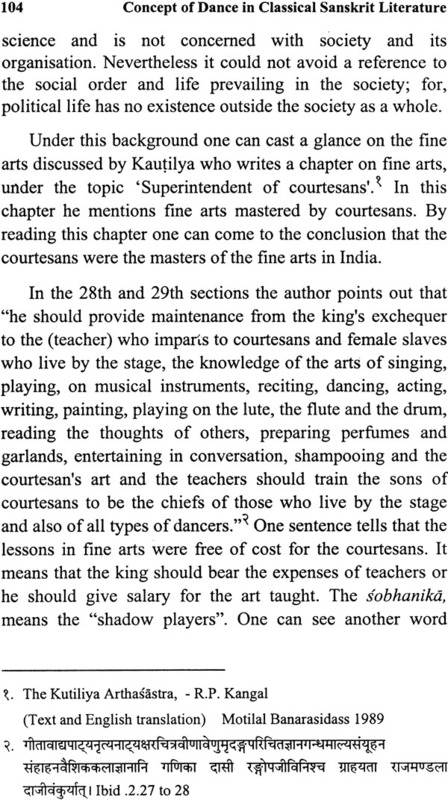 Dr. Gajanana, S. Hedge. M.A. Ph.D., Dip. 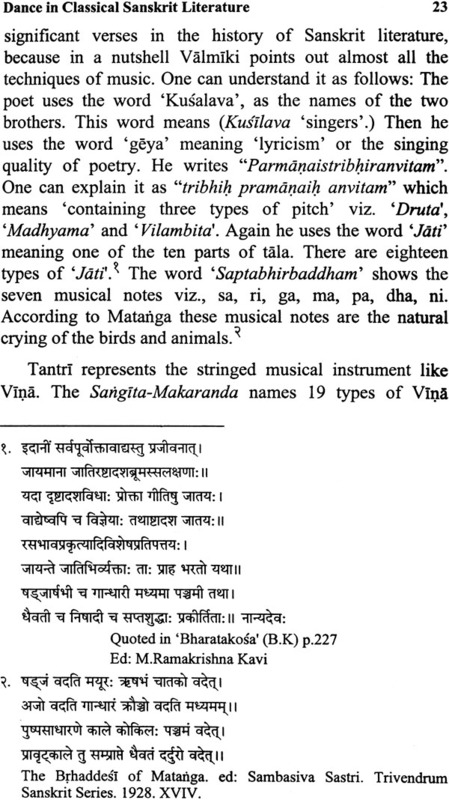 in Epigraphy is a professor in Sanskrit J.S.S. College, Vidyagiri, Dhawrad Karnatak State. He is an amateur artist of Yoksagana and exponent of the Natya Sastra too. 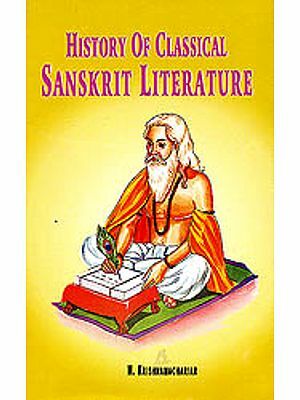 He has published two books on Yaksagana; entitled 'Yaksagana and its Sanskrit Sources' and 'Yaksagana Hastabhinaya Darpana' [Kannada] He has published series of articles on Yaksagana and Sanskrit Dramaturgy. 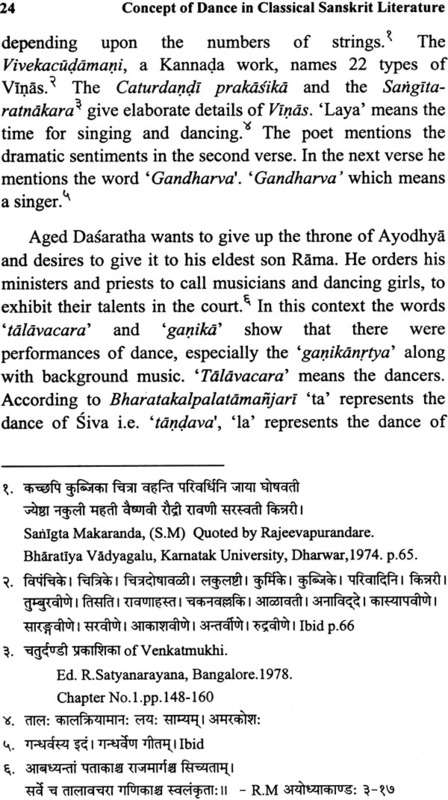 He has given many demonstration lectures on Yakasagana and Sanskrit Dramaturgy, in different University Seminars. Dr. Gajanana Hedge combines the rare qualities of academic caliber and artistic attitude. The present book comprises his researches in this field. 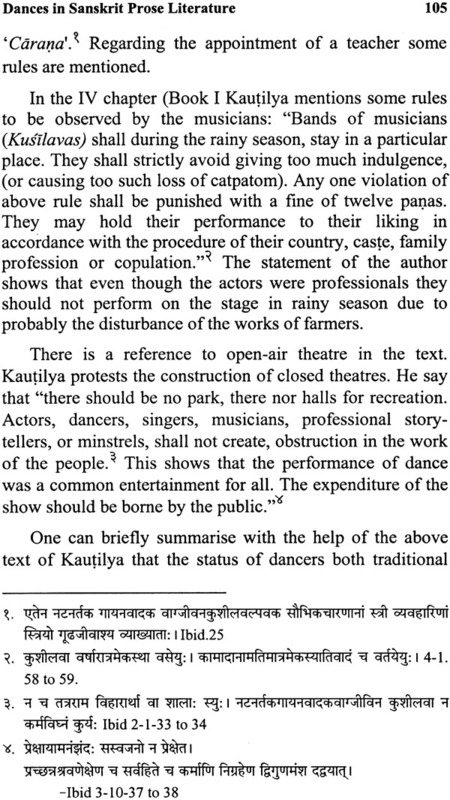 It is a valuable contribution to the study of Indian Theatre.